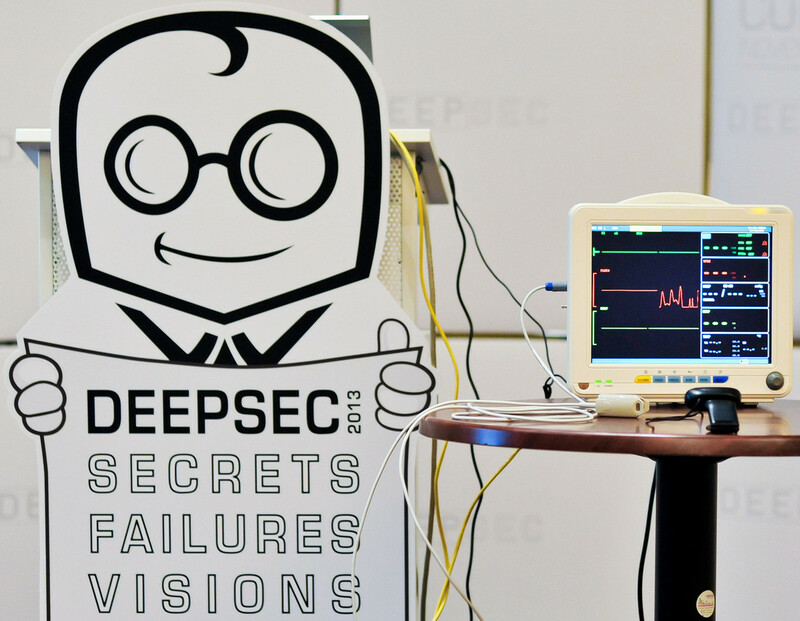 For those who were not present at the DeepSec 2013 conference (shame on you!) we have compiled a selection of photographs taken at the event. Static imagery cannot give you the full experience, but maybe you want to drop by in 2014! Credits and our big thank you go to our graphic designer and our photographer! This entry was posted on February 19, 2014 at 19:23. You can follow any responses to this entry through the RSS 2.0 feed. Both comments and pings are currently closed.